SuperCool is a Composite board of a white 1mm UPVC sheet laminated to one or both sides of Expanded Polystyrene sheets. It offers a durable, high pressure washable and aesthetically pleasing insulated ceiling solution. 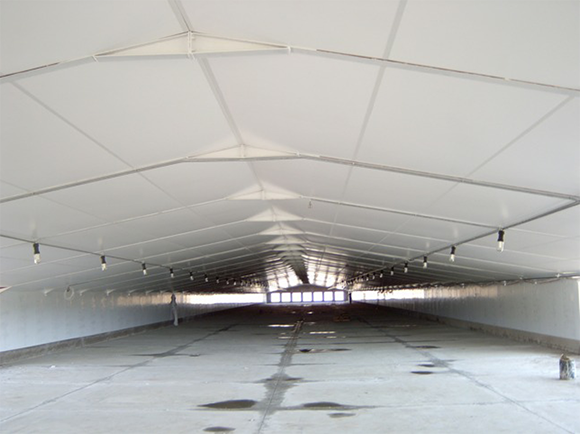 Ceiling boards are available in widths of 600 and 1200mm and in lengths of 3000, 4500 and 6000mm. Strong, durable and easy to install.